Brown Reed Along A Pool During Autumn In The Recreation Area Named Park Hitland In Nieuwerkerk Aan Den IJssel In The Netherlands. Royalty-Vrije Foto, Plaatjes, Beelden En Stock Fotografie. Image 116154590. 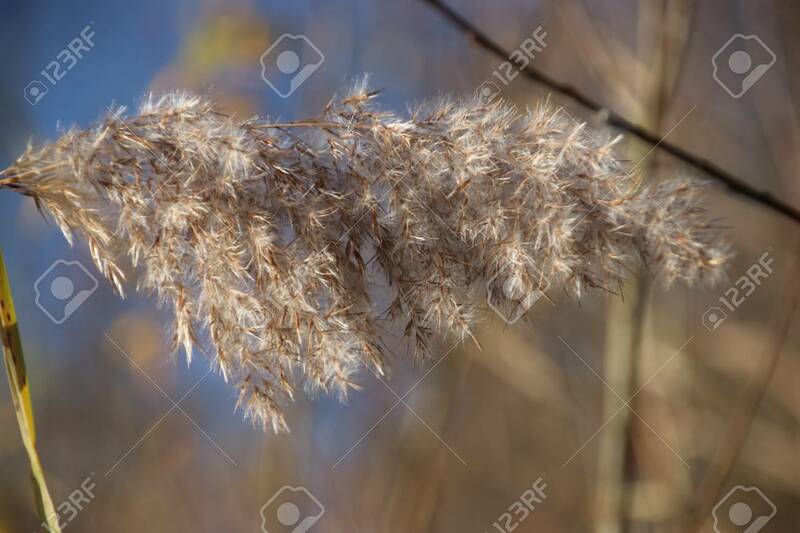 Stockfoto - Brown reed along a pool during autumn in the recreation area named Park Hitland in Nieuwerkerk aan den IJssel in the Netherlands.